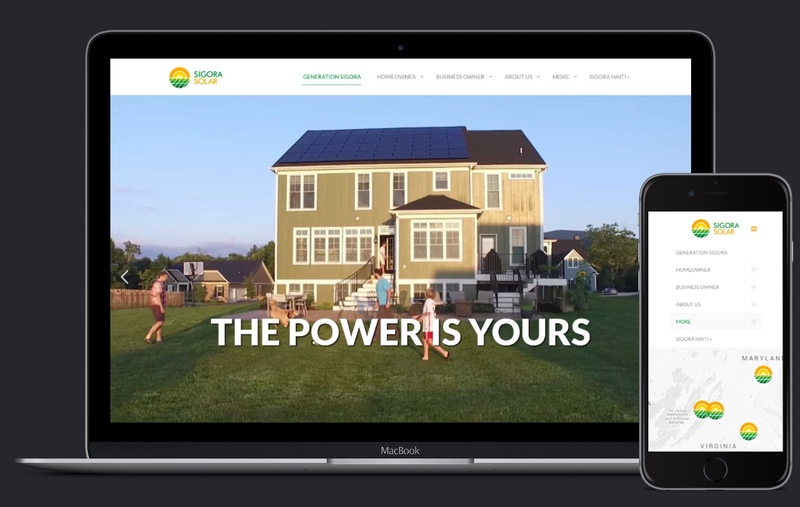 When Sigora Solar discovered they were to be included in the publication of Inc. 500's fastest growing companies in America, the decision was made to quickly launch a new website, and a site for their sister project, Sigora Haiti. The site features information on Sigora's services and the products that they use. Information is provided to educate clients on solar energy and regional tax-incentive's. A full-featured blog tells the Sigora story. Sigora Haiti was also launched in 2015 to promote their latest initiative. The project is in it's early stages but promised to bring affordable and reliable solar energy to the people of Haiti.